Atlantic Shopping / Blog /	What Makes This A Festive Kitchen? What Makes This A Festive Kitchen? As it’s December, we’ve picked out a kitchen that achieves the festive look without using any decorations. What makes it festive? 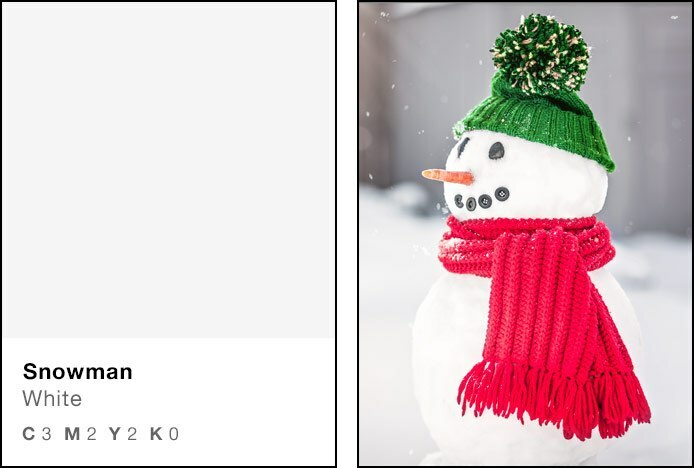 The classic red, green, and white Christmas colour scheme! We all associate these colours with Christmas, and there are dozens of theories and beliefs around why. Here we will discuss the colours and their festive origins, as well as different ways to combine them. Read on to find out what makes this the go to colour scheme, and how you can get the look in your kitchen without all the tinsel and trimmings. In this kitchen, the green bar stools and the pendant lights bring in the colour. Traditional Christmas decorations typically include nature, with the likes of trees, wreaths, and garlands. For thousands of years evergreens and winter plants like fir and pine trees, mistletoe, holly, and ivy, have been used to bring luck and brighten up homes during the dark winter months. 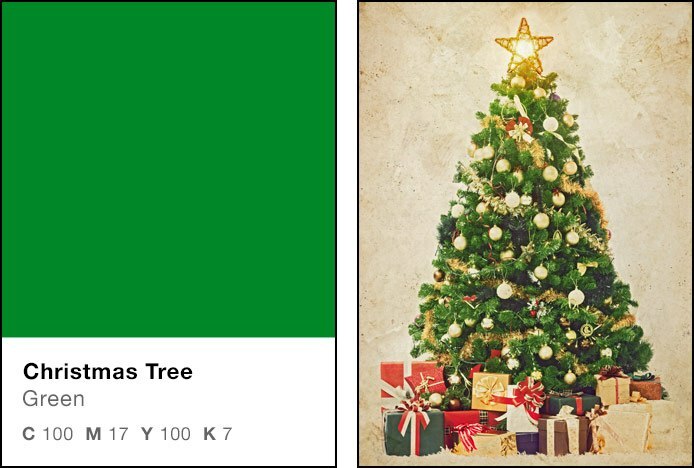 Today, the Christmas tree is the most recognisable and popular decoration. Above, you can see how the natural warmth is brought back in with the wooden stool frames and flooring. The red in the kitchen above is brought in with the seats of the bar stools, alternating with the green seats to make a chic contrasting arrangement. 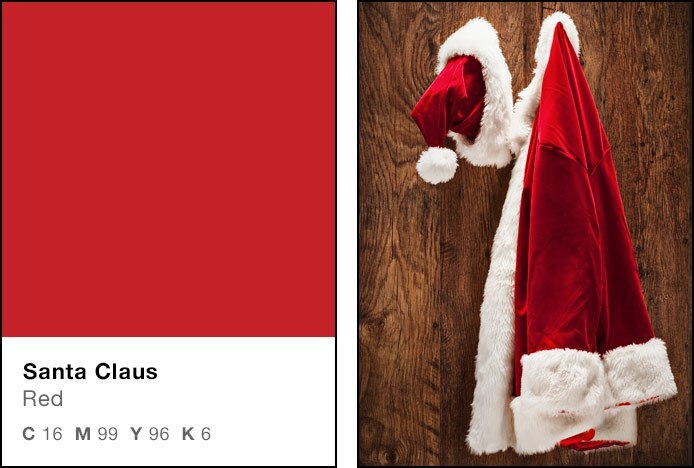 As a vibrant colour that represents joy and love, it’s no wonder red makes an appearance throughout the festive season, from Rudolph’s nose to candy canes and baubles on the tree. The use of it may have been encouraged by the robes of Saint Nicholas, the basis of the jolly character Santa Claus, who we now know to wear a red hat and suit. Plus, the winter holly plant has red berries alongside its green leaves, making this a natural colour combination that is instinctively pleasing to the eye when used elsewhere. Of course white plays a huge part in festive winter décor too, often representing snow! 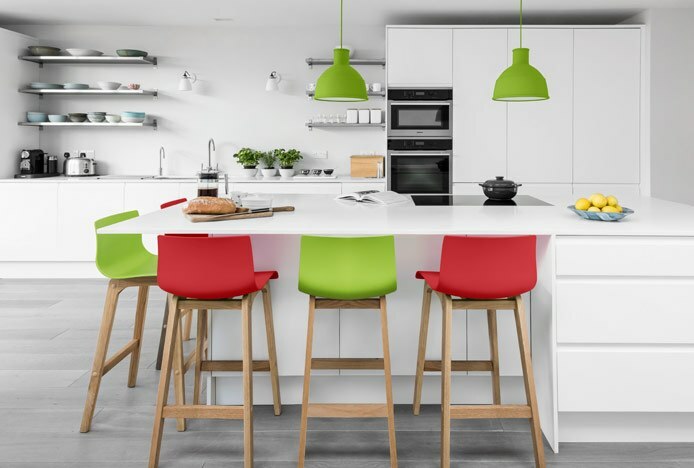 The light minimalist kitchen above is predominantly white, creating a blank canvas with pops of colour brought in with the seats, lights, and fresh herbs, making a strong contrast. Almost like a snowy landscape scene with a scattering of winter trees! Signifying positivity and purity, it’s the perfect colour for this time of year. Also found on the trim of Santa’s hat and suit, the angel on the Christmas tree, and the berries of mistletoe, it makes a great accent colour and can be used to calm a bold setting. Not so keen on green? Opt for a softer red and white Christmas theme! As seen in the kitchen below, these colours still makes a bold contrasting statement, but this combination can be used all year round, hinting at festivity and Christmas in December. 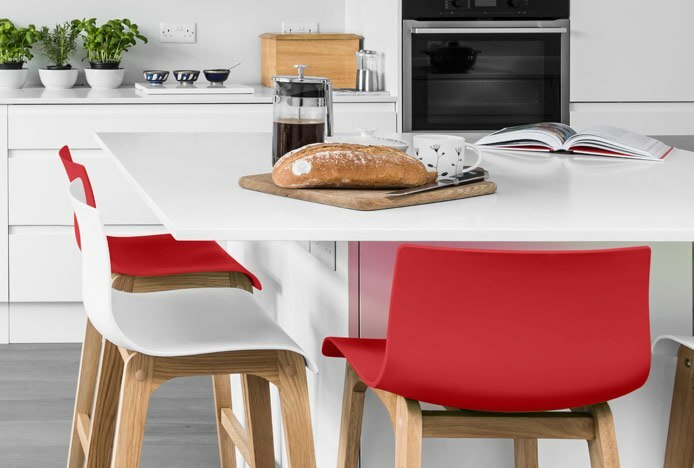 Get the look by adding red bar stools or dining chairs to your white kitchen, as seen here, or make subtle changes with a kitchen tablecloth and rug. Maybe you could add in festive shades of crockery and kitchen accessories to emphasise the look, or mix it up by introducing silver kitchenware or copper lights for some extra Christmas sparkle. You don’t have to turn your home into Santa’s grotto to get your kitchen into the spirit of the season, simply adapt your colour scheme to achieve some modern merriment! Who would have thought you could achieve a festive Christmas kitchen without decorations! Plus, all of our furniture comes in a huge range of colours, so you can mix and match to suit any season or style. 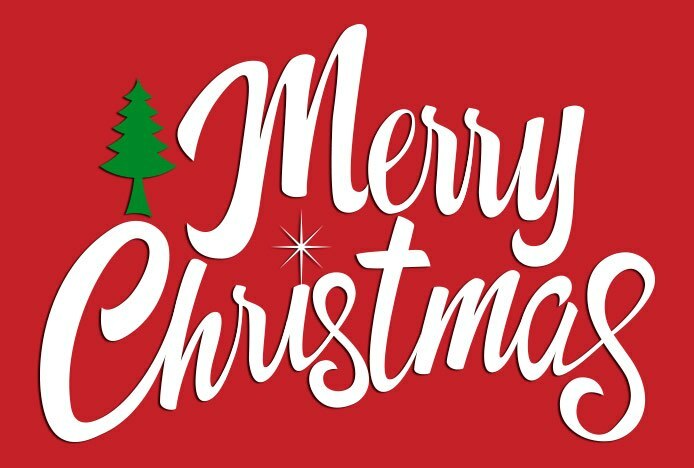 Have a very Merry Christmas from all of us here at Atlantic Shopping! Top 'dos' and 'don'ts' to help make your christmas dinner table extra special..
Our 5 simple steps to creating a warm, welcoming kitchen and dining room..
Get up to date with the latest interior design trends for Winter 2014/2015..